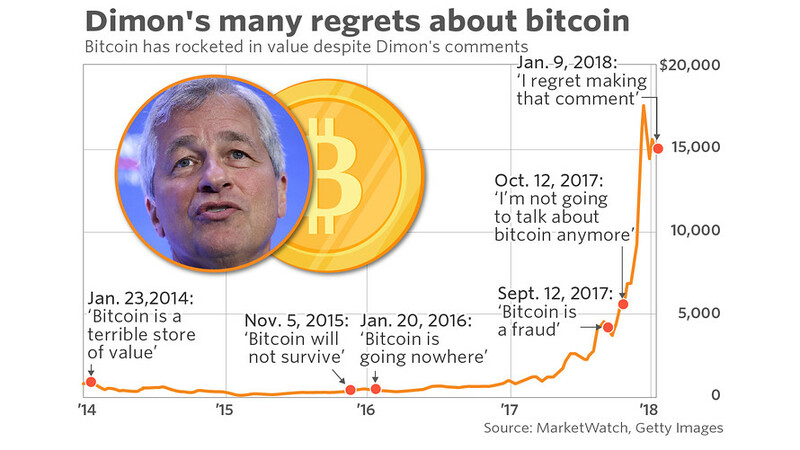 About a year ago, J.P. Morgan’s chief exec Jamie Dimon was making headline-grabbing statements on crypto that were received with a measure of bewilderment and dose of humor, as can be seen in a chart from MarketWatch. 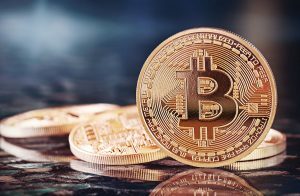 Since then, J.P. Morgan’s analysts have pegged bitcoin’s cost support at about $2,400/BTC, below the $3,200/BTC estimated in a report last year, and it could fall below $1,260/BTC if a bear market persists, they wrote in an update on crypto market developments that’s been widely reviewed in the media. 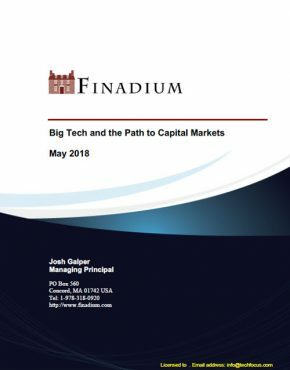 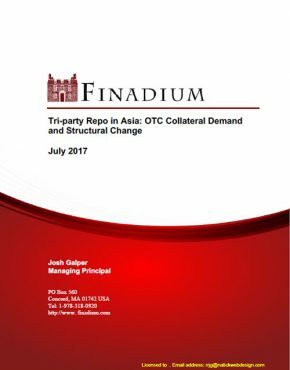 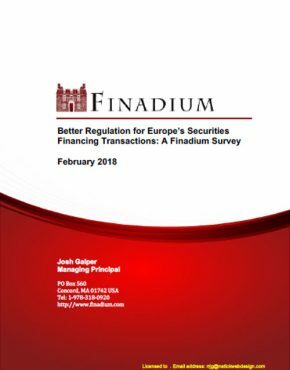 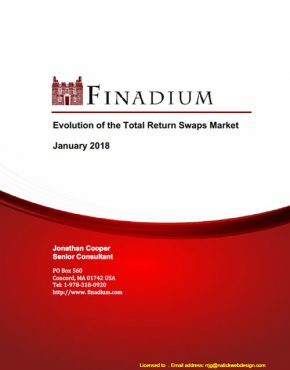 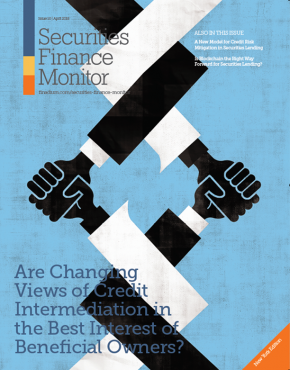 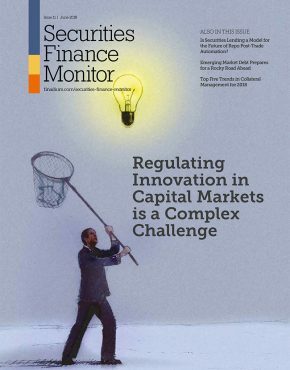 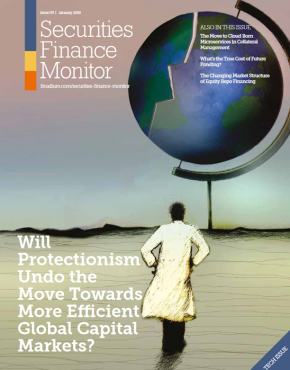 Finadium: Does Crypto Really Matter to the Traditional Securities Industry?